The textures and details are amazing. Excellent colors and textures. Perfect detail photo. when I look at tree bark I always think about old people, all of them full of wisdom. Amazing details, beautiful details, great contrasts. A stunning image! A superb job on the texture and color! The definition is perfect and enhances the image of a magic abstract. 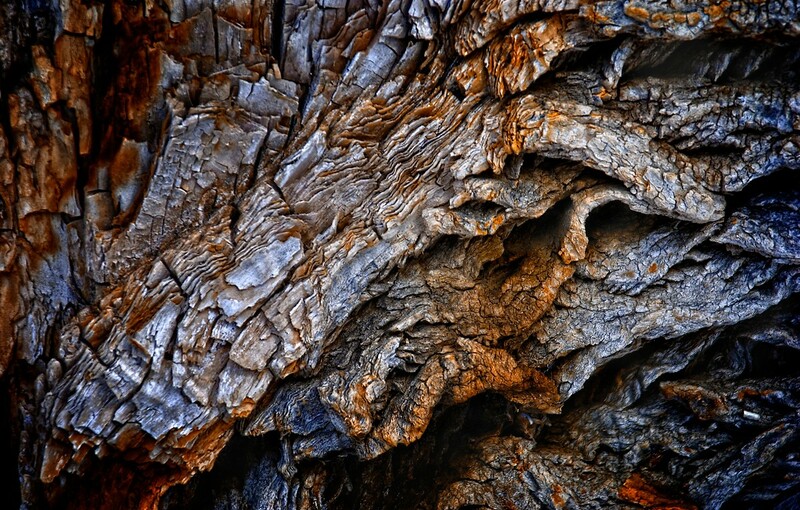 It's wonderful what nature offers us photographers - amazing aged texture, and strtling colours. A great shot.